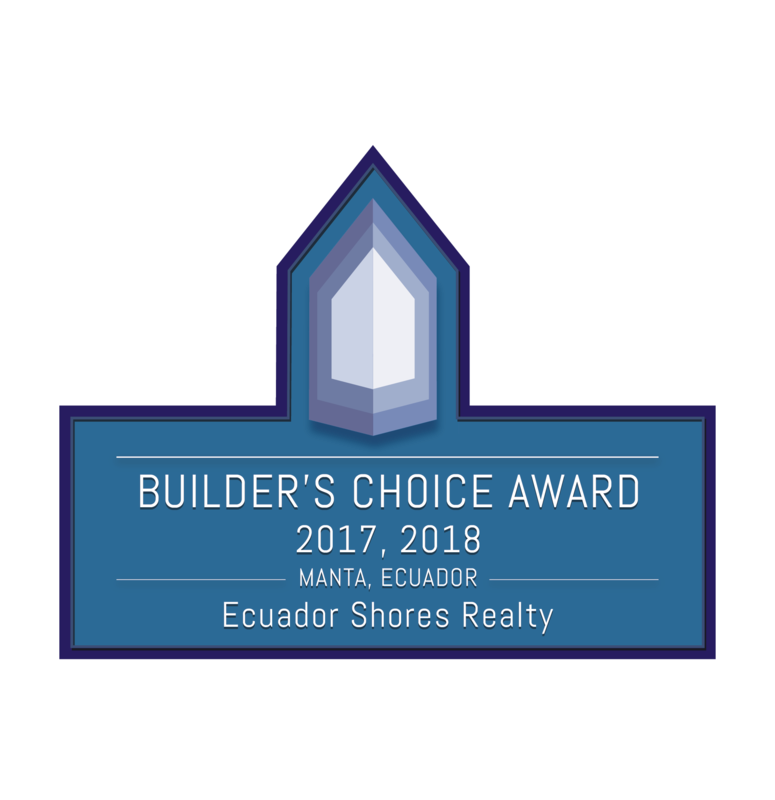 Ecuador Shores Realty is the #1 top producing, most recommended, and most sought after Expat real estate company for coastal Manta Ecuador real estate and the surrounding areas. We have built a solid reputation based on trust, strong ethics, and superior customer service. We are here to assist people just like you to realize their dreams of living on the beach front or investing in coastal properties in Ecuador. 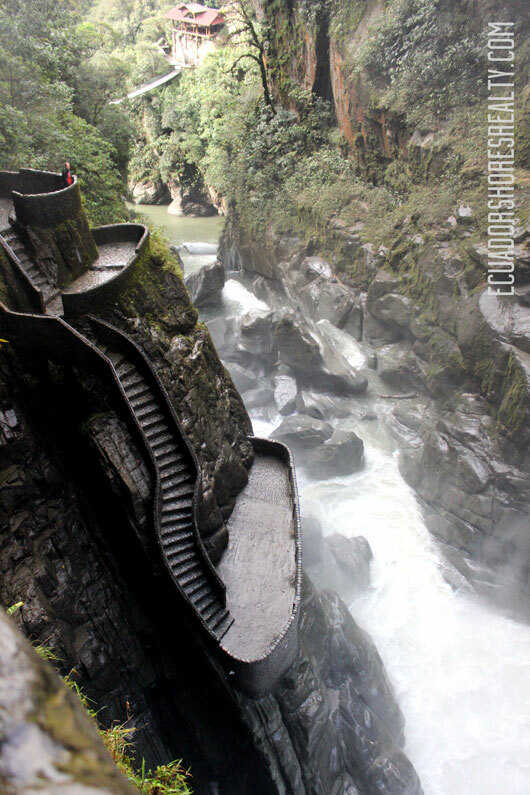 The Ecuadorian life is truly remarkable and we live every day knowing that beach life really is the best life! 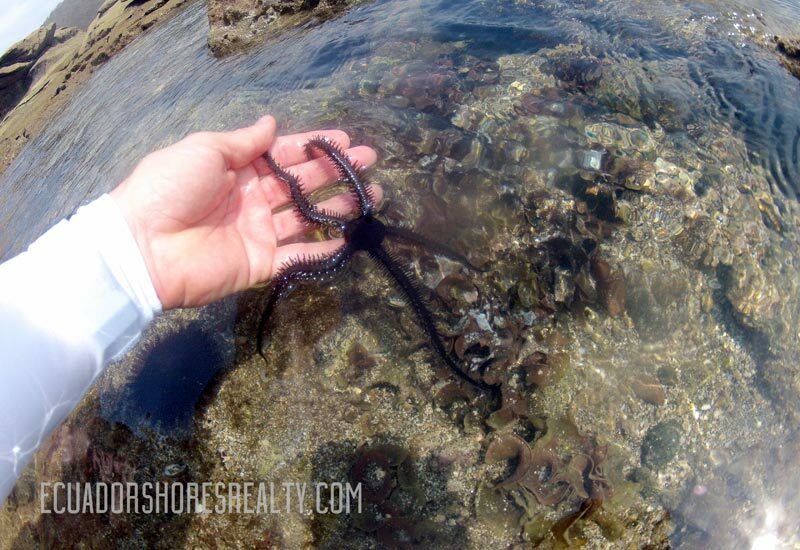 We represent and maintain the largest portfolio of available properties in the area for your review, and look forward to helping you find your perfect piece of paradise on the beach! Whether you are looking for a beautiful condo on the beach to live, a new vacation home, a great investment opportunity or just to bounce some ideas off of us, we are here for you. Feel free to chat with us at anytime and ask any questions that your heart desires. 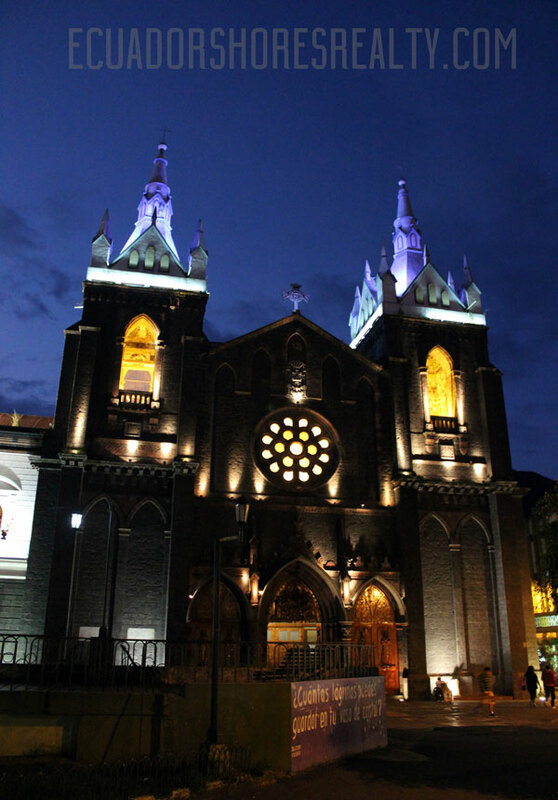 The website was designed to be very user friendly with tons of great information about the area and country of Ecuador. 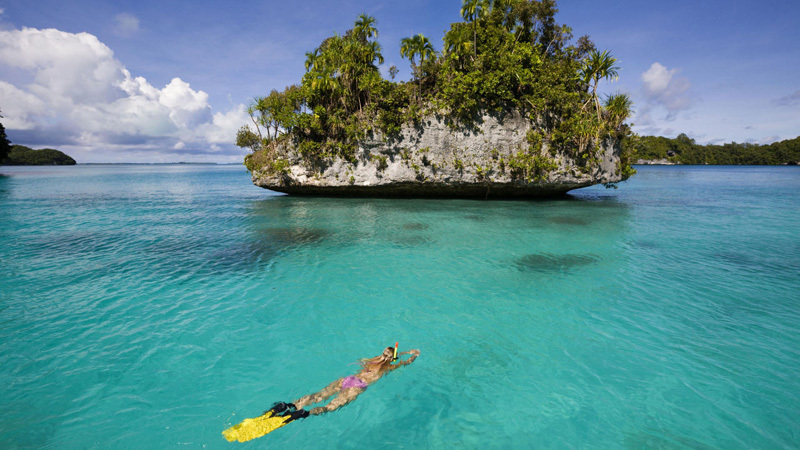 So relax, take some time, and take advantage of all that we have put into it to help give you a better idea of what life in this little paradise is all about! 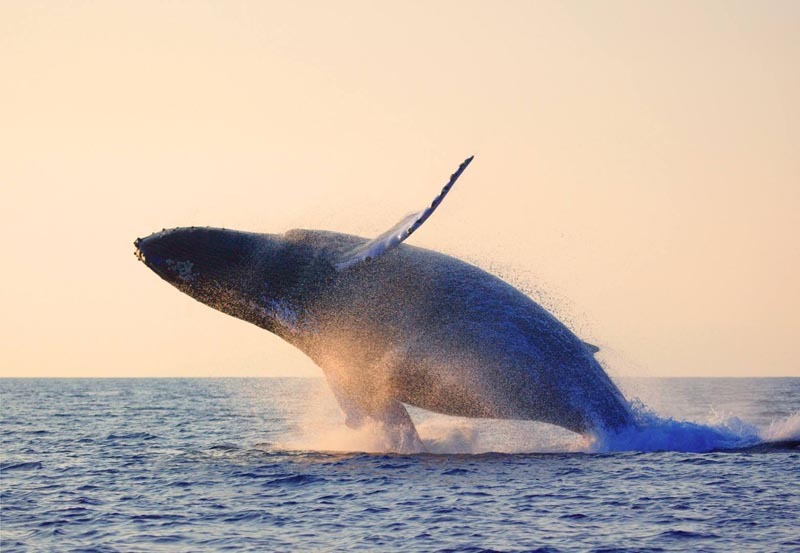 Click here to follow us on facebook for all the latest updates and pictures! 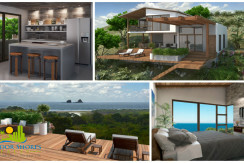 The esteemed builders of the luxury IBIZA project have penned a letter announcing Ecuador Shores Realty as their recommended expat realty company! 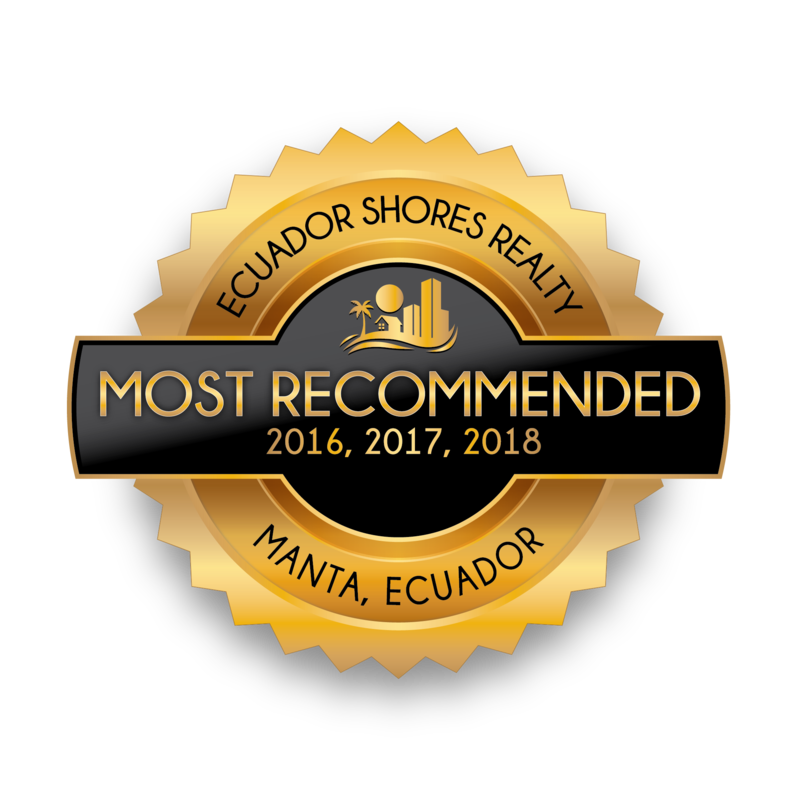 It is with great honor and appreciation that we accept their endorsement, and we look forward to continuing the highest levels of ethics, professionalism and service that Ecuador Shores Realty has become known for! The Ibiza building is the newest luxury project on the Manta coast and offers some truly amazing amenities, as well as centrally located within walking distance to the best shopping and restaurants! 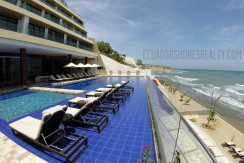 Ecuador Shores Realty has been chosen to be the EXCLUSIVE Manta expat realty company for the brand new Riva Di Mare luxury tower project located on the coast of Manta Ecuador! 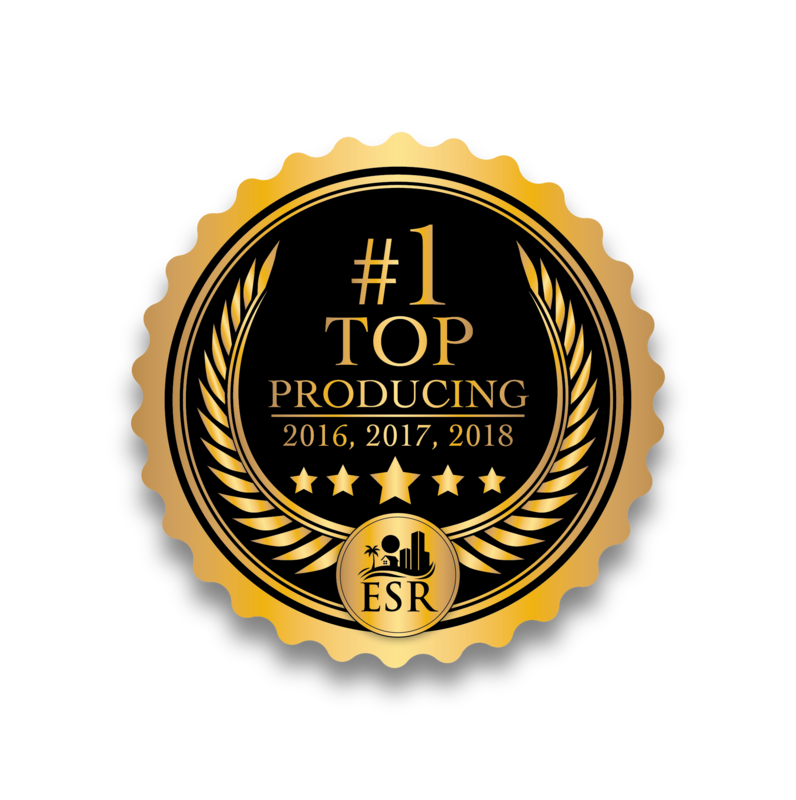 Our high standards of ethics and superior customer service continue to have ESR at the top of the Manta Ecuador real estate market! We are very proud to be given this honor, and thankful to all of our clients for working with us to achieve our #1 ranking here in Manta Ecuador! These gorgeous new condos can be secured for as little as 15% down so grab your favorite floorplan today before someone else does! 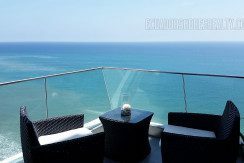 Not only was Ecuador Shores Realty recently named the recommended realty company for the luxury Poseidon Hotel & Condominiums, but owner and founder Ryan Kelly was recently appointed to the Condo Association Board as well! If you are looking for a new condo in the best built and most advanced luxury building in the region, make sure to go with the most recommended and most trusted broker in the area to help make it happen! 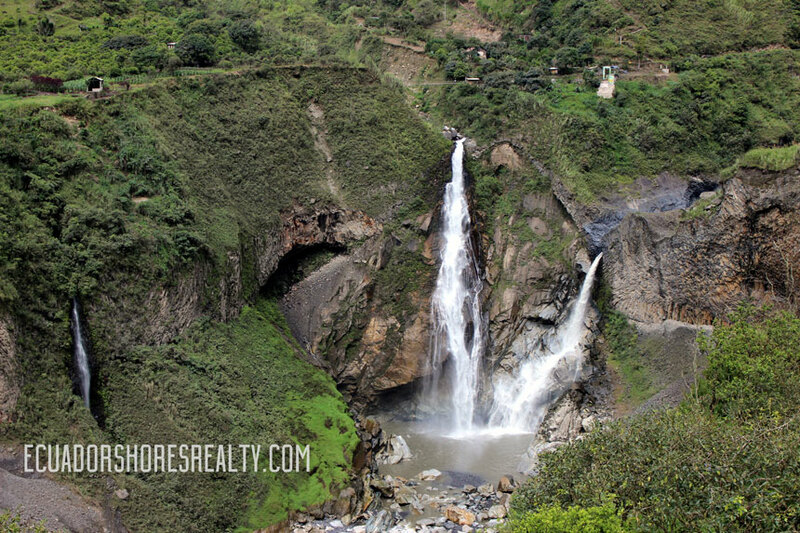 Many times our clients ask us how difficult is it to buy property in the Manta Ecuador real estate market and what the procedures are in doing so. Not only do we have the ESR team in place to help you, but we also have our full legal team with over 12yrs of experience waiting to help guide you through the entire process quickly and easily. Our legal team is one of the best in the region, very professional and knowledgeable, and they speak fluent English to make sure you understand everything clearly. Not only will they work with you on purchasing your new home or condo, but they will even assist you in acquiring visas, residency or pretty much anything else you can think of. We have organized this team and do all of these things for you so that your home buying experience is as pleasurable and easy as possible. We want to do everything we can to help you and have you feel comfortable and confident that you not only got everything accomplished, but that it was done correctly and by professionals. Please review our listings and feel free to ask any questions you may have. If you don’t see anything that fits your needs, please let us know as we have many other local contacts in the area to help you find that perfect property you have been looking for! Thank you again for your interest and we look forward to working with you!